Are you a new follower to my blog? Way back when (in 2013/2014) I started a series called Maths Game Monday! Then somehow or another the remainder of 2014 got away from me and I wasn’t able to post on my blog as often. 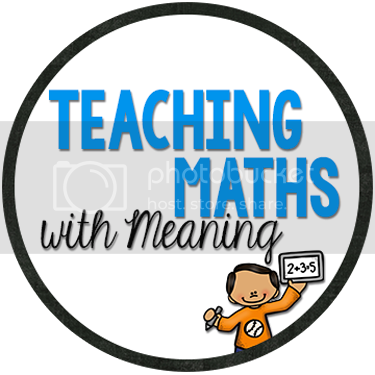 I thought I would spend a bit of time revisiting some of my Maths Games for newbies and then add in some new games for long term readers! I can’t guarantee you it will be every week, but at least once a month! 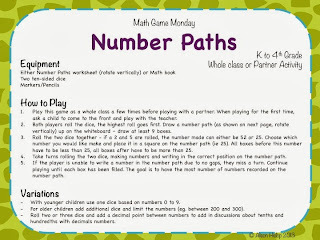 Today I am revisiting a simple number game that can be played whole class or in partners. All you need is a whiteboard, whiteboard marker, an eraser and dice. Draw a path on a whiteboard and add in a few numbers. Children then take it in turns to roll the dice and fill in the gaps, ensuring the numbers are in order from smallest to largest. You could use single digit numbers for lower primary children and 3 and 4 digit numbers for older children. 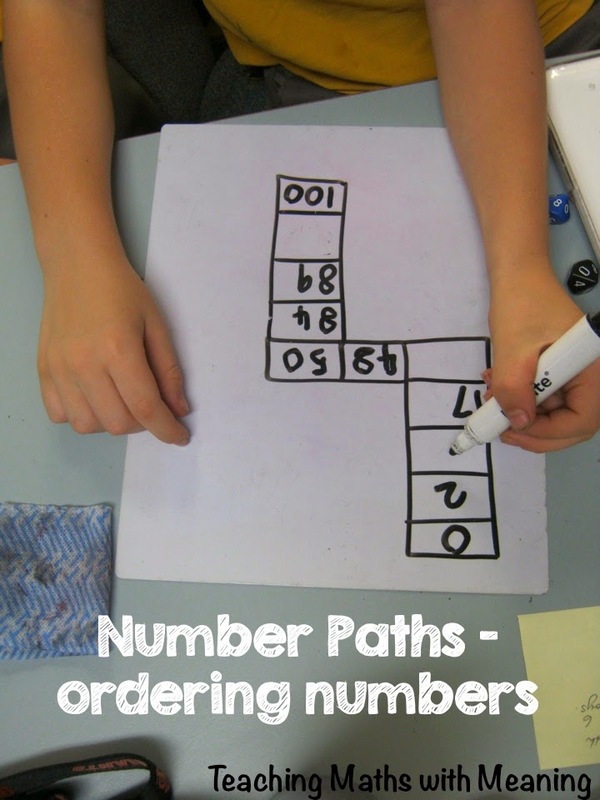 And lastly, click here to see a video I did explaining Number Paths (sorry the quality isn’t that great).